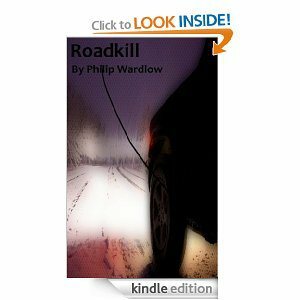 Roadkill – Novella Ebook – 2day FREE Promotion Starts Today Saturday April 5th!! | Ain't no rest for the Wicked – Philip Wardlow – The real and the sensual sides to life in all its facets.. 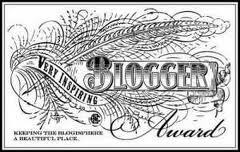 Previous PostThe Power In Me – Excerpt of Short Story by Philip WardlowNext PostGreat Video on Life and Love..it just may make you smile or cry or both.